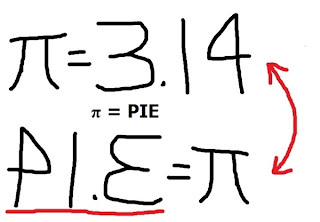 So this might be redundant for the truly geeky among you, but I just wanted to wish you all a Happy Pi Day and Happy Einstein's Birthday! Make sure you do something good and geeky to celebrate. 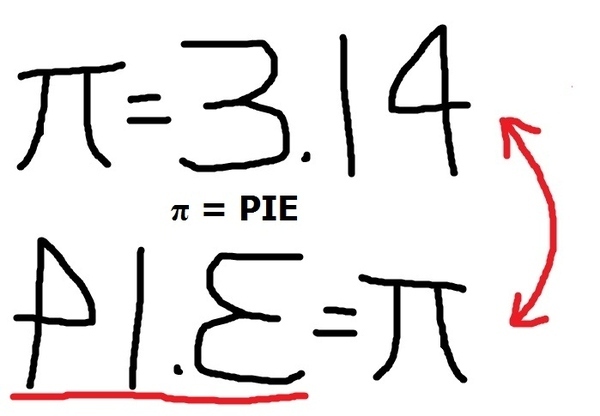 Like wishing everyone in your meetings a Happy Pi Day (which I can assure you will offer you nothing but a multitude of confused looks) or better yet a Happy Einstein's Birthday (which I can assure you will offer you nothing but a multitude of rolled eyes). And don't forget to include some activities for the kiddies.